Since 2013, Zorzi Weddings has bridged the gap between people and the moments that will define their future. 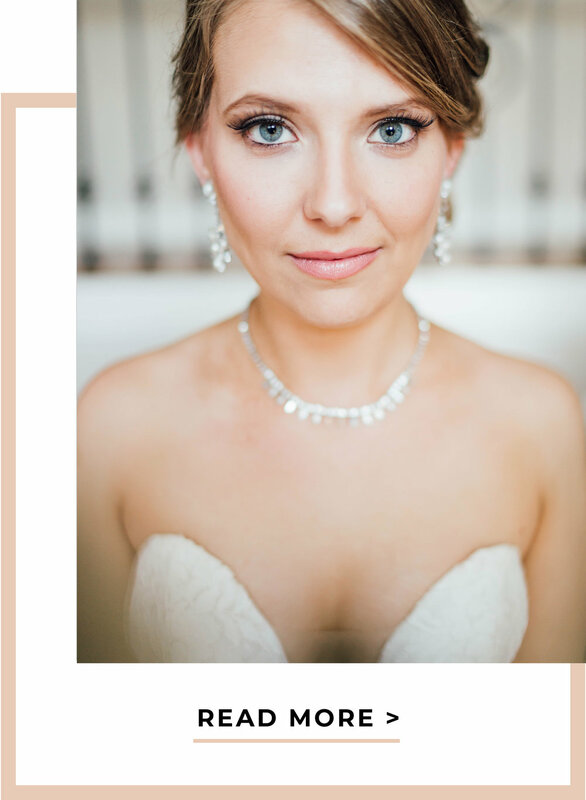 Comprised of a diversely talented team of artists, photographers, and designers, we believe that a truly memorable wedding begins with human connection. That’s why our services always remain rooted in personal interaction. We don’t just work closely with our clients — we call them friends. Zorzi weddings was born out of a desire to create truly unique wedding experiences. 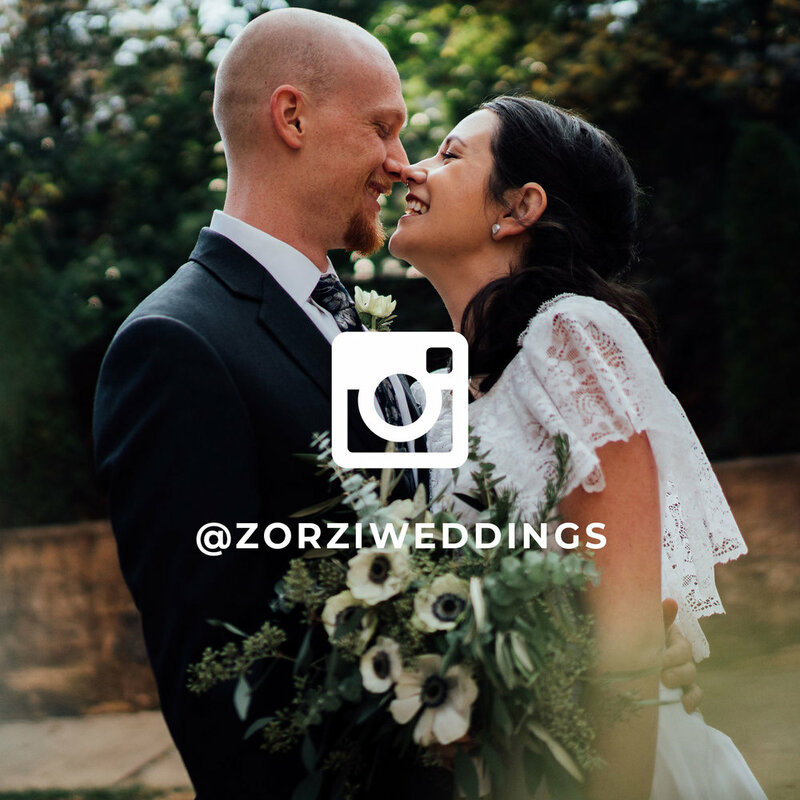 Backed by a team of industry professionals that includes artists, photographers and designers, Zorzi Weddings works to bring the same joy to others. We specialize in crafting unforgettable photography experiences for any type of wedding. That begins by fostering lasting connections with our clients — personal relationships that allow us to capture the depth, power, and intimacy of your wedding. We are able to provide uniquely personal results that go far beyond a couple pictures for your mantelpiece. We help build beautiful memories. From the engagement to the wedding, we handle the photography logistics, planning, and Big Moment coverage. Sit down to enjoy your wedding all over again with an expertly shot and edited wedding movie from Zorzi Weddings. save-the-dates, detailed venue decorations and more. Let us handle your wedding’s soundtrack; we'll build a rapport with your guests and give them a reason to dance.